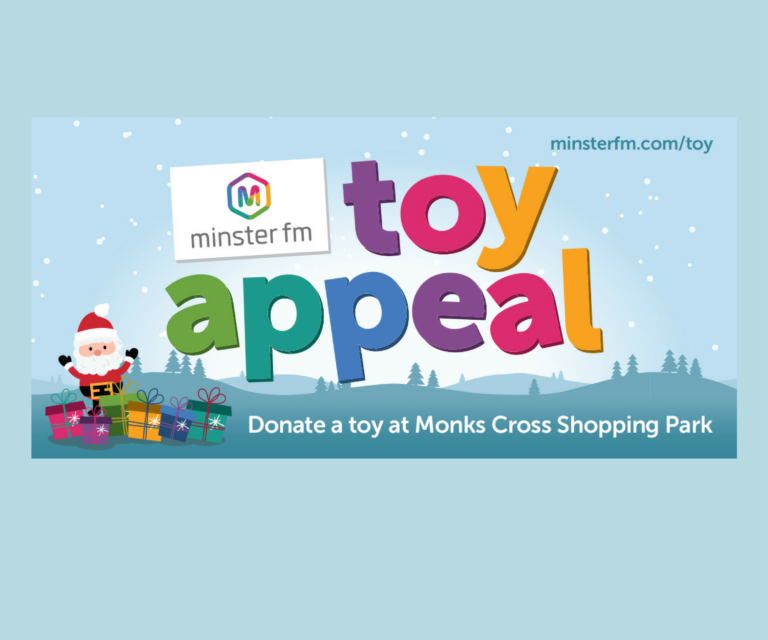 Monks Cross are super excited to announce that we are supporting the extremely important Minster FM Toy Appeal this year! Some people can’t afford to join in the festive spirit but here’s how you can help. 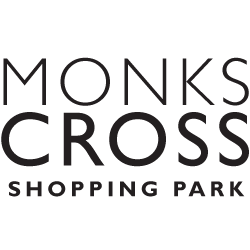 Simply bring along a toy that you would like to donate to the appeal at one of the main collection points here at Monks Cross. Toys will be collected between Monday 6th November and Sunday 10th December. PLEASE NOTE: Toys must be brand new and unwrapped. For more info: https://www.minsterfm.com/community/toy-appeal.php ?